The Lubavitcher Rebbe- Rabbi Menachem M. Schneerson Ob"m has inspired a generation with his teachings and inspiration. 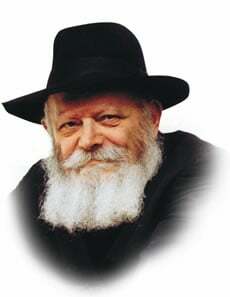 From world leaders to statesmen to young children the Rebbe connected to each individual changing their lives forever. 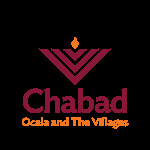 This Chabad in Ocala and The Villages was founded with the Rebbe's inspiration. The Rebbe taught the power of positivity and how every small deed can change the world. He ignited the power of youth and women in a fast changing society and facilitated the use of technology for the good. He sent emissaries to Jewish communities all over the world reaching every Jew wherever they may be. Today over 4,000 Chabad centers are spreading the Joy and beauty of Judaism throughout the globe. On Monday, June 4th at 12:00pm we will be Joined by Rabbi Sholom Dubov, The Chabad emissary to Orlando, FL who will speak about the Rebbe's effect on Central Florida and throughout the world. Yes! I would like to attend " A day of Tribute"